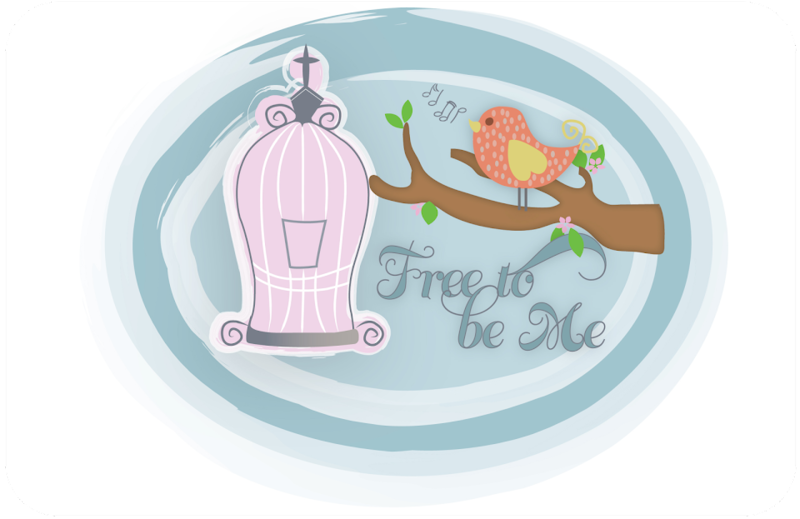 Free to Be Me: T-Minus 3 Days and Counting! T-Minus 3 Days and Counting! T-minus 3 days and counting until Tim assumes his new role as lead pastor at The Oasis Church! I am excited and nervous all at the same time. I think I have been in denial until now because it is such a huge change, but I am facing the facts and getting a little bit more pumped. It is a huge transition as he has been with UPI for 21 years. Change is not always my favourite thing, but I am embracing this as Papa's next leg of our journey as a family and am excited to see what he is going to do in and through us! All prayers are gratefully accepted as we walk it all out...and if you are in the area please come join us!!! The Anniversary Trip That Barely Was!